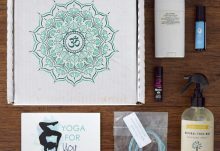 Enhance your yoga experience with the BuddhiBox Yoga Lifestyle Box subscription box. 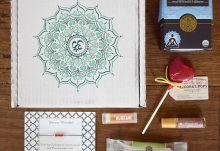 Each month, BuddhiBox delivers mindfulness to your door with a curated box featuring 4-6 full-size and sample-size products to enhance your yoga practice, healthy living, and a mindful existence. 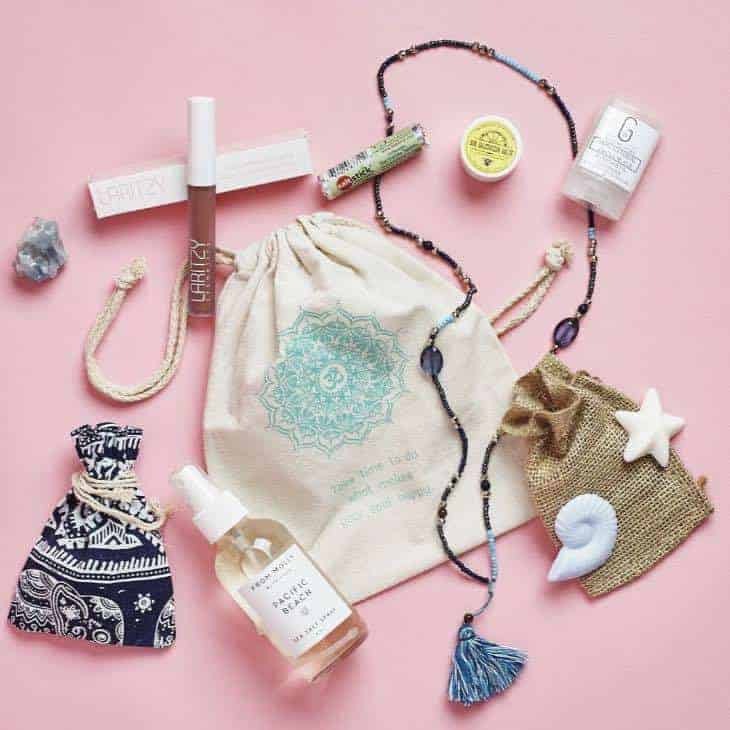 Discover new products that enrich mind, body and soul in your monthly BuddhiBox Yoga Lifestyle Box, including healthy food, supplements, beauty products, and yoga accessories. 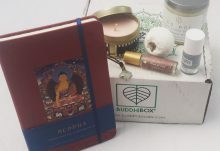 BuddhiBox practices Saucha or pure living, partnering with businesses that support sustainable, eco-friendly, and humane practices. In addition, proceeds from boxes sold are donated to a different charity each month. 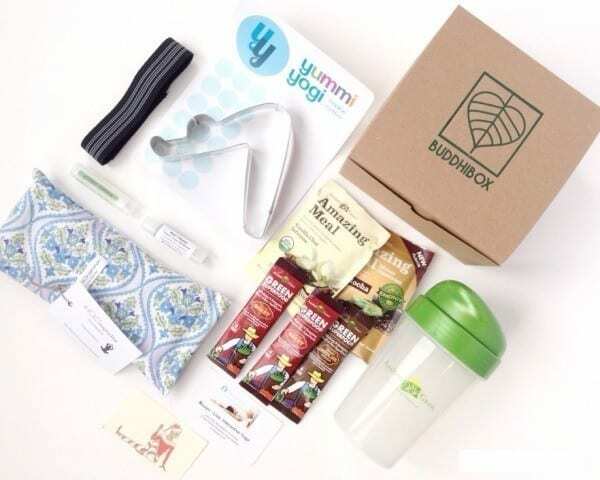 Single BuddhiBoxes, 1, 3, and 6 Month BuddhiBox Yoga Lifestyle Box Subscriptions and 1, 3, 6, and 12 month BuddhiBox Yoga Lifestyle Box Gift Subscriptions are available. How would you rate BuddhiBox ?